Invigorated with sporty back, arm and mesh options, the best-selling Focus still offers superior long-term comfort for a task environment. 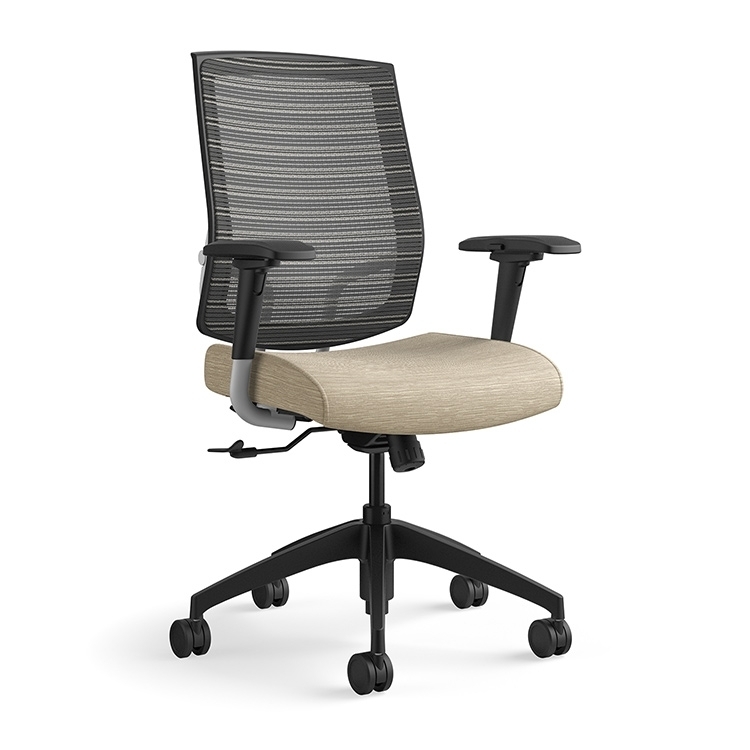 There are just so many customization choices for this top-selling task chair. 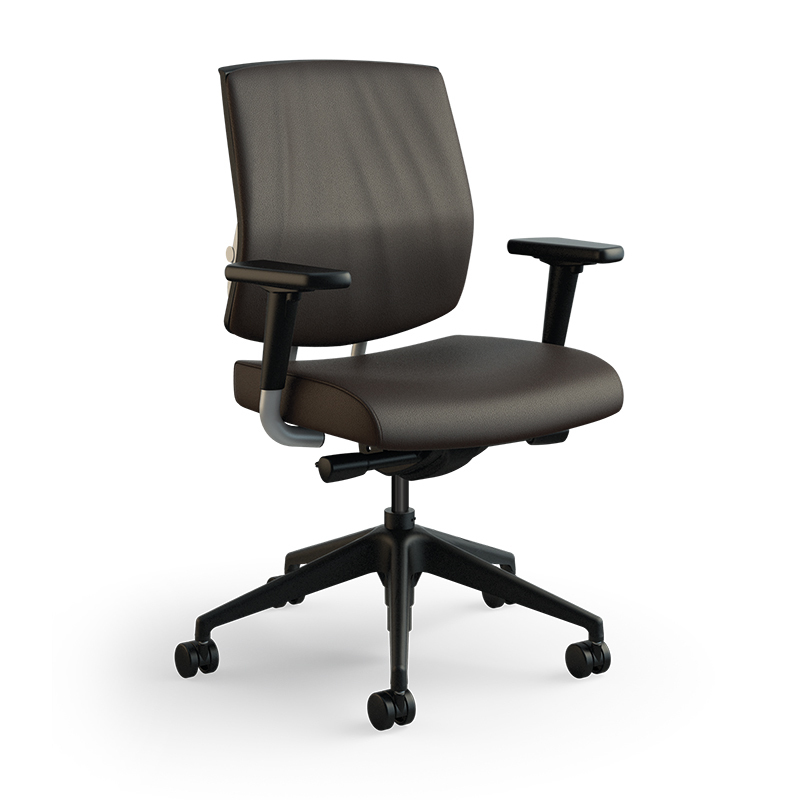 Both midback and highback models offer optional adjustable lumbar support. 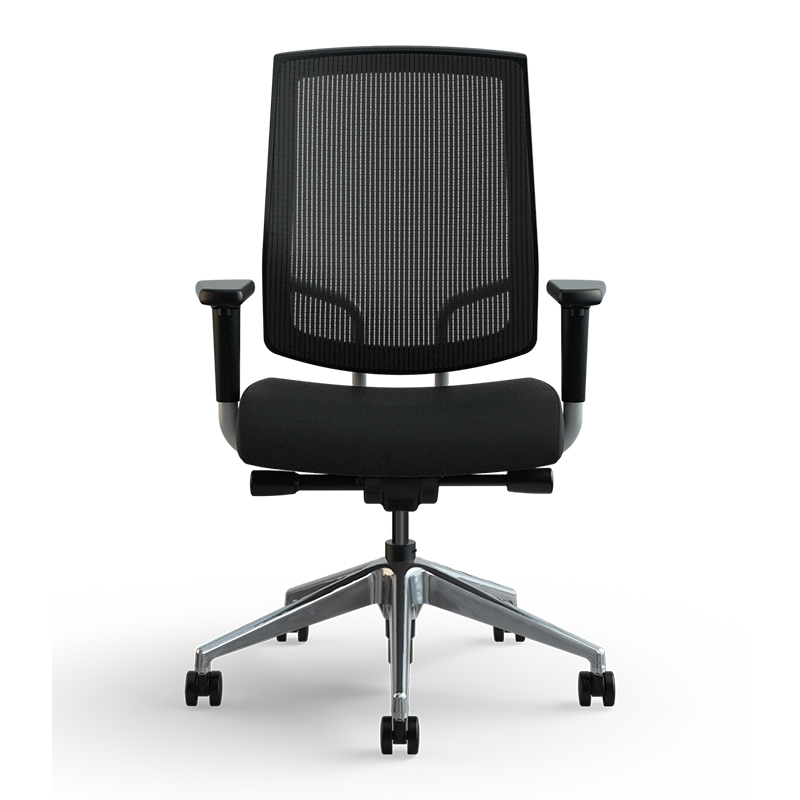 Multiple back styles include upholstered, mesh and an exceedingly ergonomic, exible plastic to dress the familiar Y-shaped frame. Nine arm styles range from fixed to fully multi-adjustable and include a larger, more ergonomic arm pad. Focus is part of a broad and versatile collection that includes executive, side and stool models.